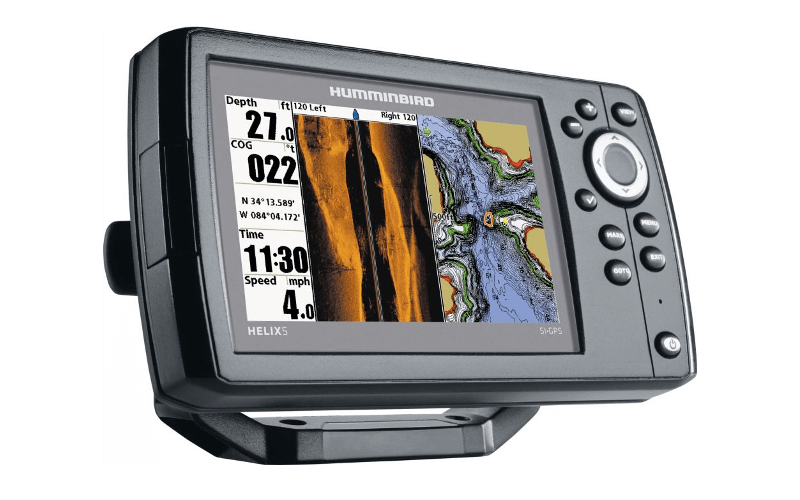 Fish finder technology has always been in a constant state of improvement. 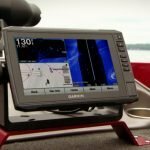 At first glance, much of those improvements appear to be focused on the high end fish finders. 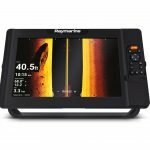 Once you look a little closer however, you will see that even the best fish finders under $100 have improved rapidly in recent years. For less than a hundred bucks, you can now get a full color screen, along with the same dual beam sonar technology as units that cost 10x as much. 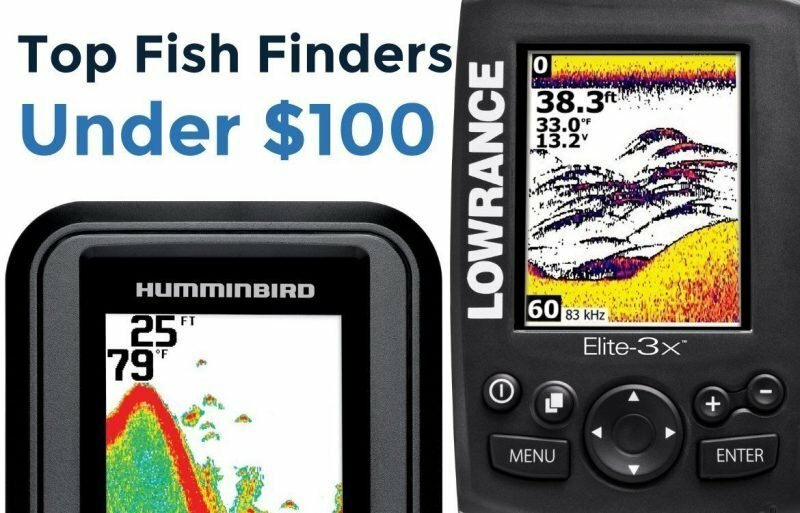 While the number of fish finders costing less than $100 has been slowly diminishing, there are still a few to look at for budget fish finders this year. As you can imagine, the competition is fierce at the lower price range. 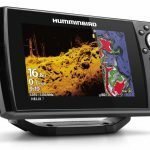 As such, only two of the big three brands of Lowrance, Humminbird, and Garmin are able to offer units at this price point. The Hook-3x features a bright, 3.5”, 256 color, LED backlit display, which makes the unit very easy to see in direct sunlight, as well as at extreme viewing angles. 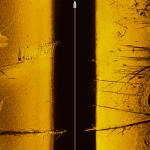 The Hook-3x sonar operates at the dual band frequencies of 83 and 200 kHz , which is a popular sonar setup proven to be effective at distinguishing fish and bottom structure. 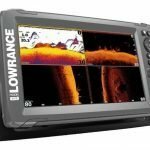 Lowrance also uses a signal processing called ASP to reduce noise and clutter automatically so you can focus on fishing instead of fiddling with sensitivity settings. The Hook-3x comes packaged standard with the transom mount skimmer transducer with a built in temperature sensor. Also included are a plastic mounting bracket, and a 1 year warranty. Humminbird has released the PiranhaMAX 4 model, making it the latest in the very popular low cost PiranhaMAX series. 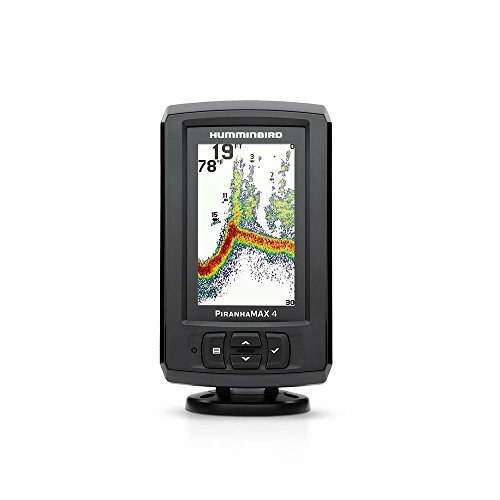 Compared to the smaller Hook-3x, the PMAX 4 has a 4.3”, 256 full color TFT display, backlit by super bright white LED’s for optimum daytime viewing. 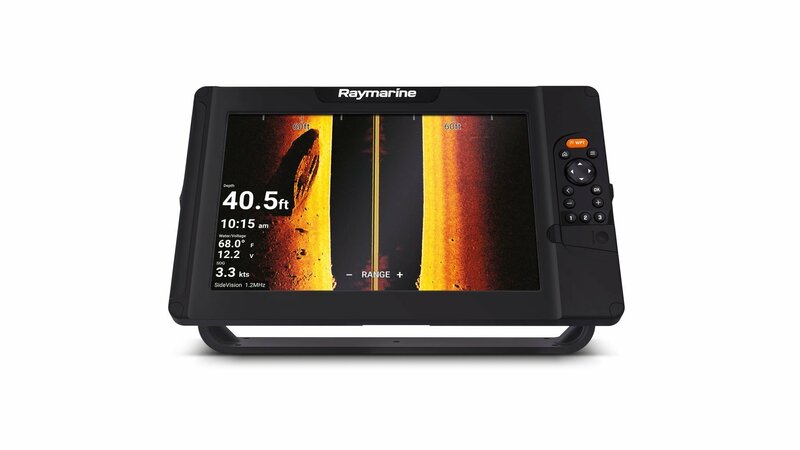 The PMAX 4 is also a dual beam fish finder, except it pings the bottom at 200 and 455 kHz. 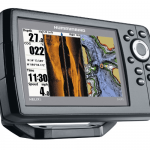 The unit has a peak power output of 300 watts, compared to the 180W of the Lowrance unit. 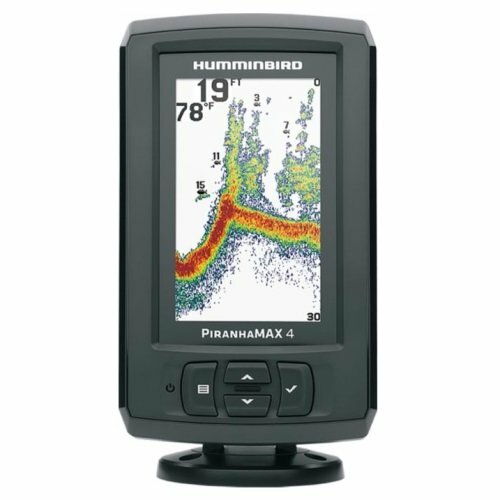 The PiranhaMAX 4 comes standard with the XNT 9 28 T transom transducer, which also has a built in temperature capability. 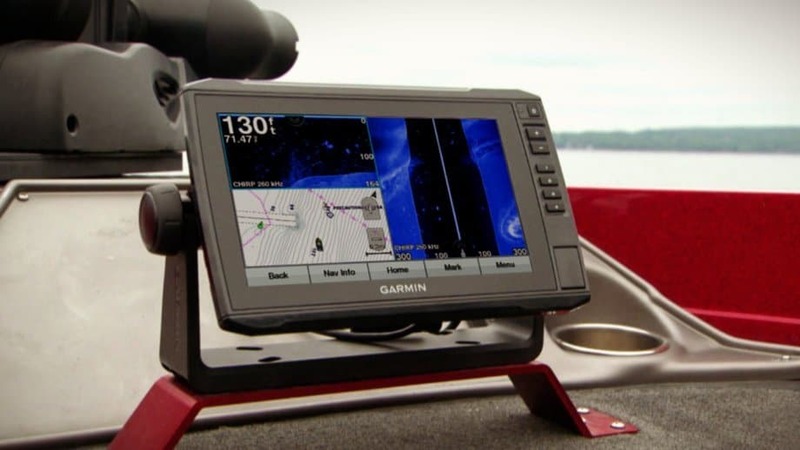 The unit comes with a tilt and swivel mounting base, as well as the option to mount in-dash into your boat. The Reel Sonar iBobber is the cheapest fish finder in the category, and one of the cheapest on the market period. For that reason, it is also the lone castable fish finder on the list. 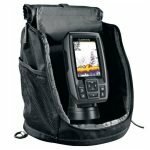 There is nothing at all wrong with a portable fish finder, but as units with 5″ screens and GPS continue to drop further in price, it may no longer be worth the small amount of savings. 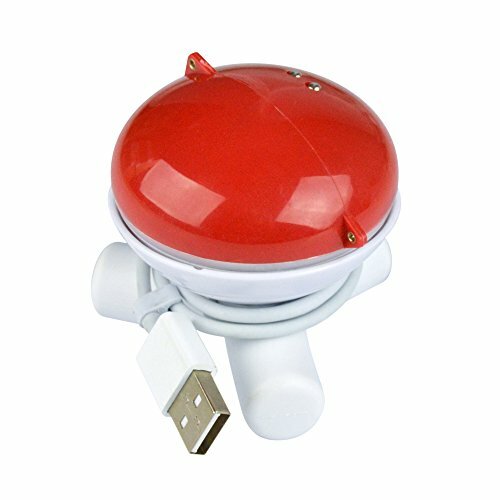 The iBobber fish finder is a single beam unit, running at a non industry standard 118 kHz frequency. 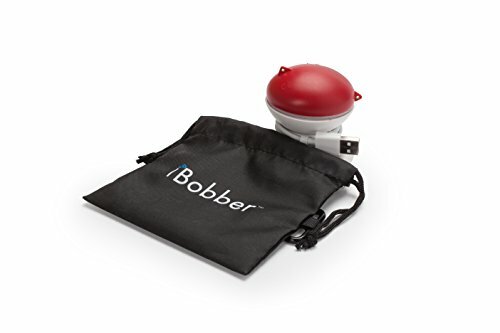 With just one frequency, the iBobber has the benefit of easy to understand output, and a max depth of 135 feet, which is much less than the PiranhaMAX and Hook-3x but not bad for a castable unit. While all 3 units we just compared are pretty similar in features, and all within $10 price of each other, there are a few key differences that should help you make your decision. 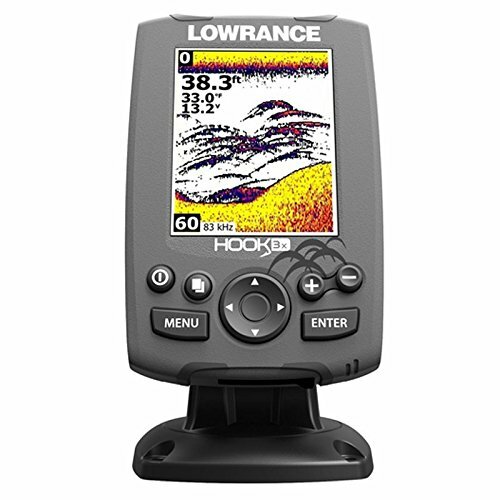 For Best Coverage >> Choose the Lowrance Hook-3x for it’s 83/200 kHz dual beam sonar, which has a wider 60 degree cone angle to give you the widest coverage area to search for fish. For Low Price and Max Depth >> Choose the Reel Sonar iBobber for a highly portable and castable sonar that is perfect for bank fishing.